I created this forum to have a channel for my first steps into !Hubzilla Development. So I will now try to post my endeavours to the new forum instead of cluttering my home channel with multiple post on the same subject(s). 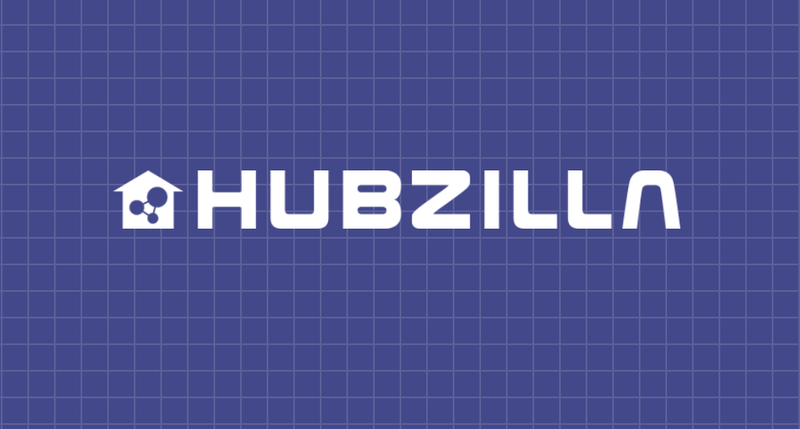 I'd be really glad, if you want to connect to the forum - as I'd really enjoy to bring the community together and make #Hubzilla an even "nicer" place to be. @Mario Vavti probably know who i'm talking about. if that person is still around it might be a good idea to invite him. Yeah, @phanisvara das, that "Dev" must be @Sean Tilley, from whom I learned almost all I know about #Hubzilla! I took a great deal of input from his theme work and a lot of valuable insight from his writings. This article brought me over from Mastodon... and that's been more than six month ago already. One of the most feature-filled platforms in the federated communications and publishing ecosystem. ritght, i remember now. that article made me sure that i wanted to go the hubzilla-way, at least for now, but i didn't remember it was him who was talking about the theming stuff. sorry for the noise ,i wasn't aware that you knew his work already.